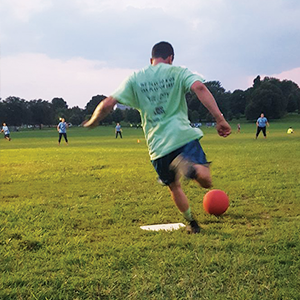 FILLING UP FAST - sign up today! 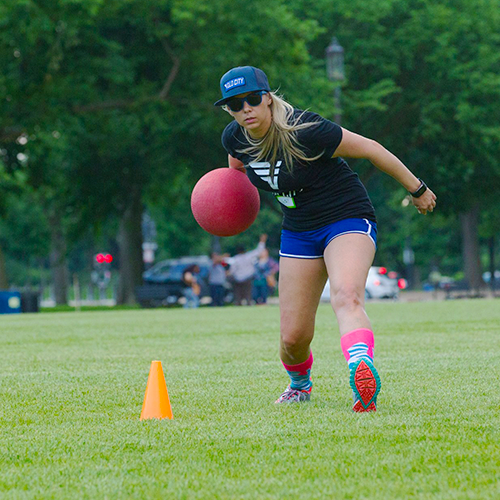 LIMITED TEAM SPOTS AVAILABLE - register today! 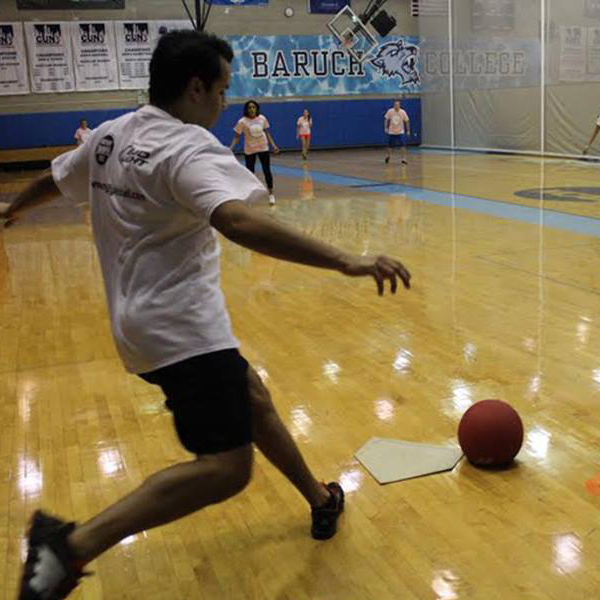 BACK BY POPULAR DEMAND - register today! 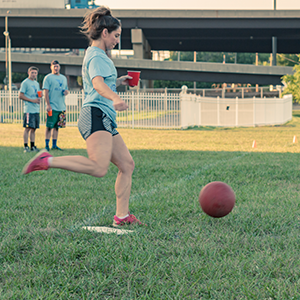 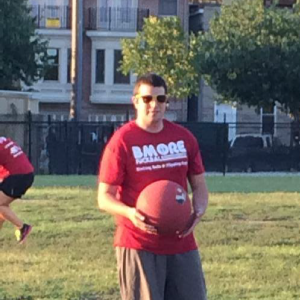 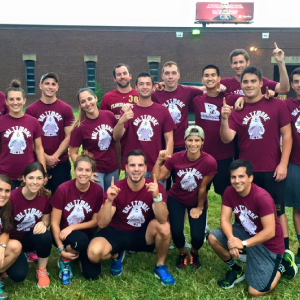 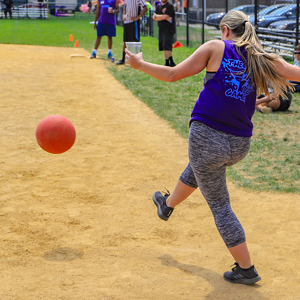 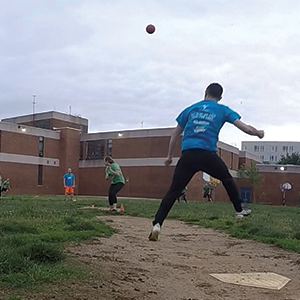 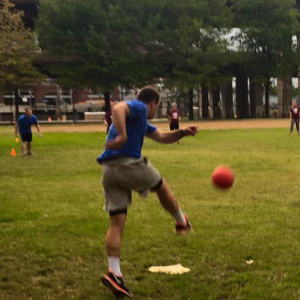 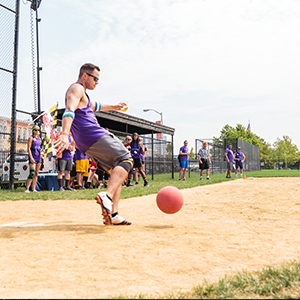 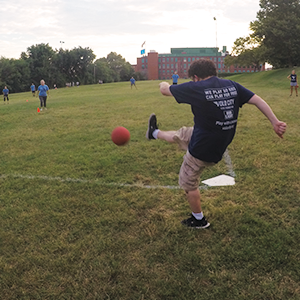 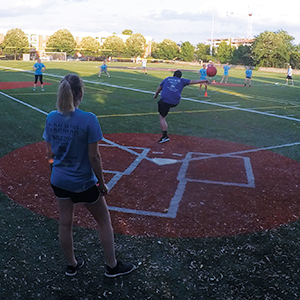 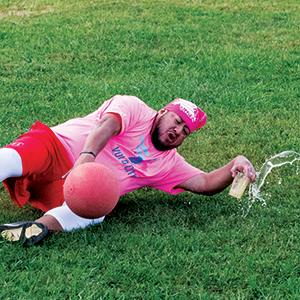 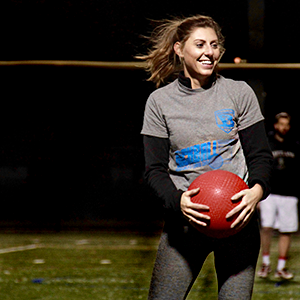 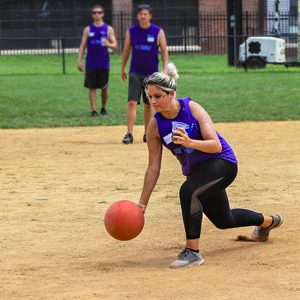 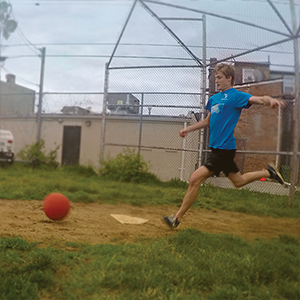 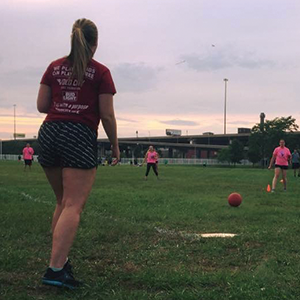 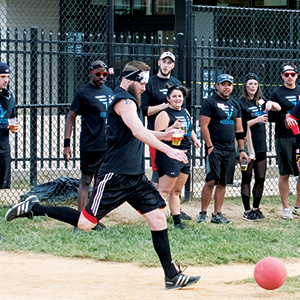 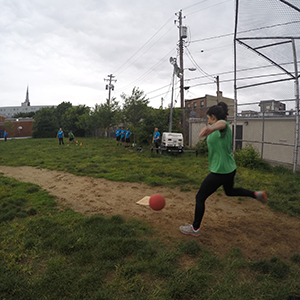 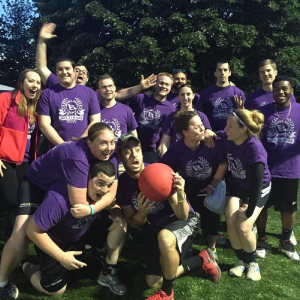 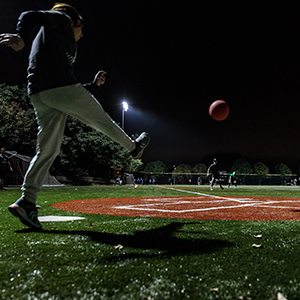 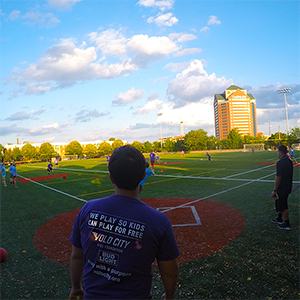 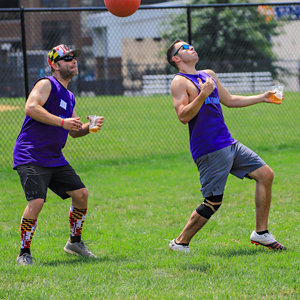 Stay Tuned for Downtown Kickball!